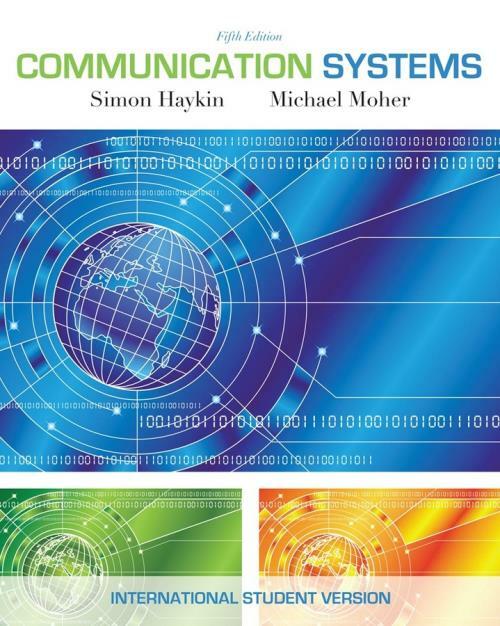 This best–selling, easy to read book offers the most complete discussion on the theories and principles behind today′s most advanced communications systems. Throughout, Haykin emphasizes the statistical underpinnings of communication theory in a complete and detailed manner. Readers are guided though topics ranging from pulse modulation and passband digital transmission to random processes and error–control coding. The fifth edition has also been revised to include an extensive treatment of digital communications.